It started when I was going through some old stuff I accidentally found. 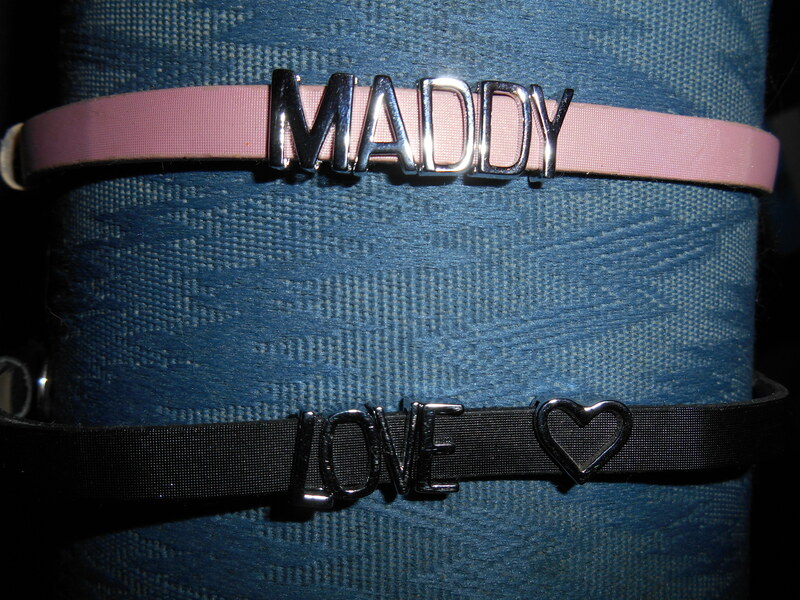 I found some treasures – pom poms, customize-able bracelets, etc. I was going to stuff it all into our Gift Closet but when I opened the door, it was a mess! The Gift Closet is actually the closet in J’s mancave. It contains some of his stuff, but a lot of holiday items too: our small (but only) Christmas tree, ornaments for when we get a bigger tree, wrapping paper and gift bags, and any gifts I’m waiting for a birthday or holiday to distribute. 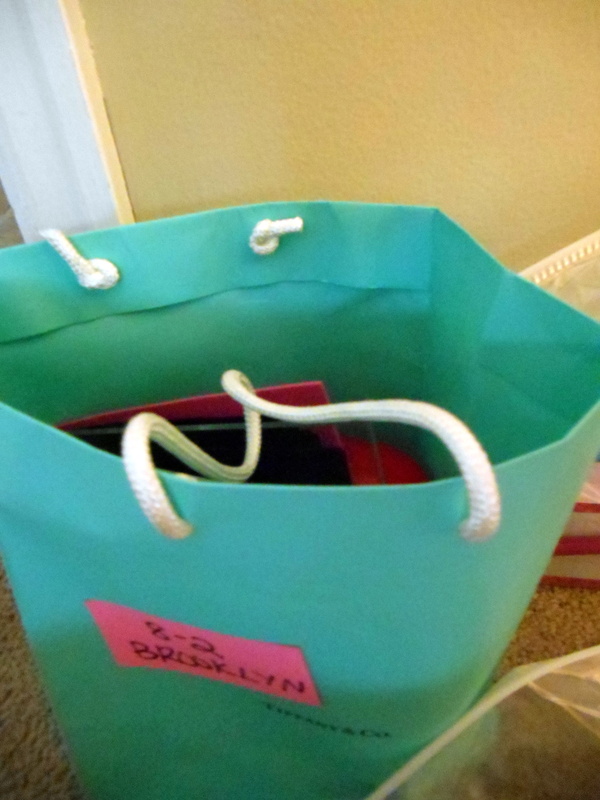 I used to keep all gifts in a big gift bag …but then I used the gift bag for, well, giving a gift. And there are too many now. I have 9 nieces and nephews, and 2 other kids that will be in my family “officially” when my BIL and his fiance get married. I already consider them family. That’s a lot of birthdays. Right now, there are 5 kids age 6+. I collect gifts for 3 of those kids all the time, because they are easy to shop for. As others’ birthdays approach, I get gifts for those kids too. I don’t have a bag for everyone because the little ones are easier to find things for, and harder to collect unique items for. This is what was in the closet already. I had more (like the pom poms) that had just been found which are not picured. So I whipped out the big zipper-seal bags, and organized. 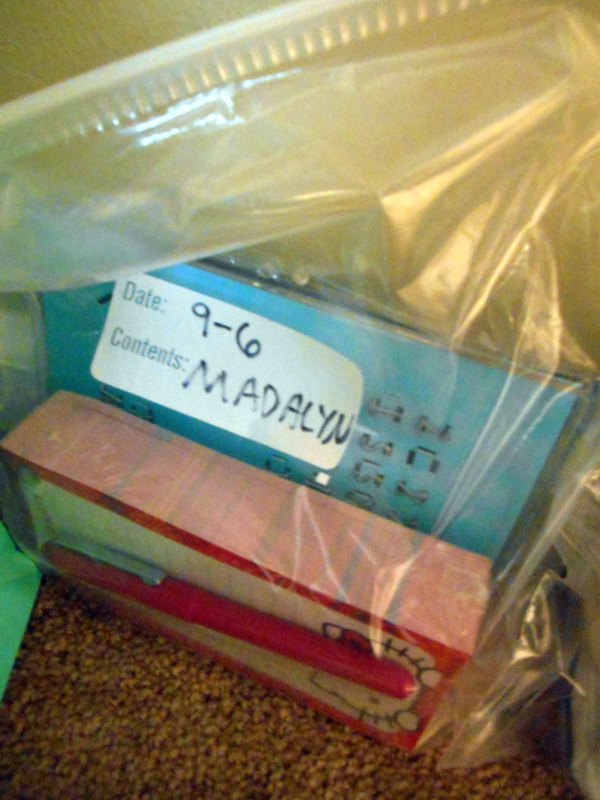 On the zipper-seal bags I wrote the child’s name and birthday. I plan on reusing these bags, and making more for the rest of the kids as the time comes. 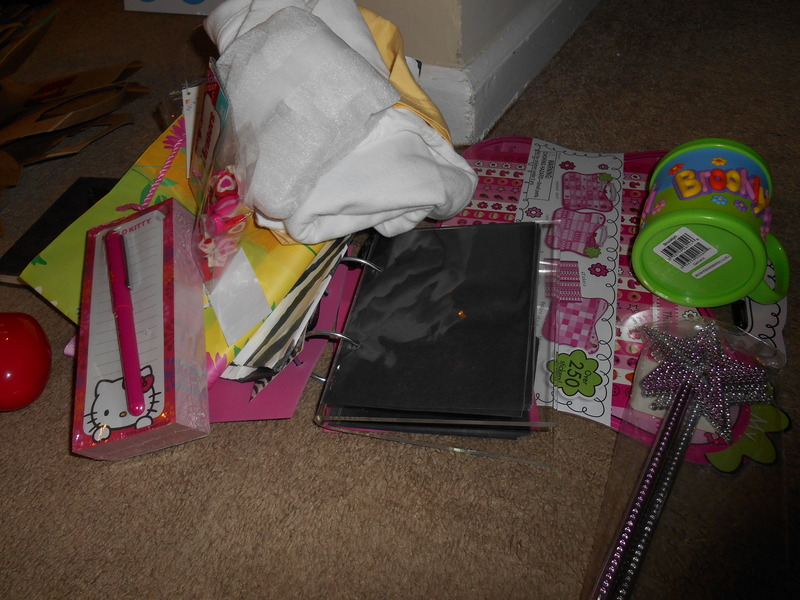 There were 2 kids whose gifts would not fit into even my biggest ziplock bags, due to size or quantity of gifts. 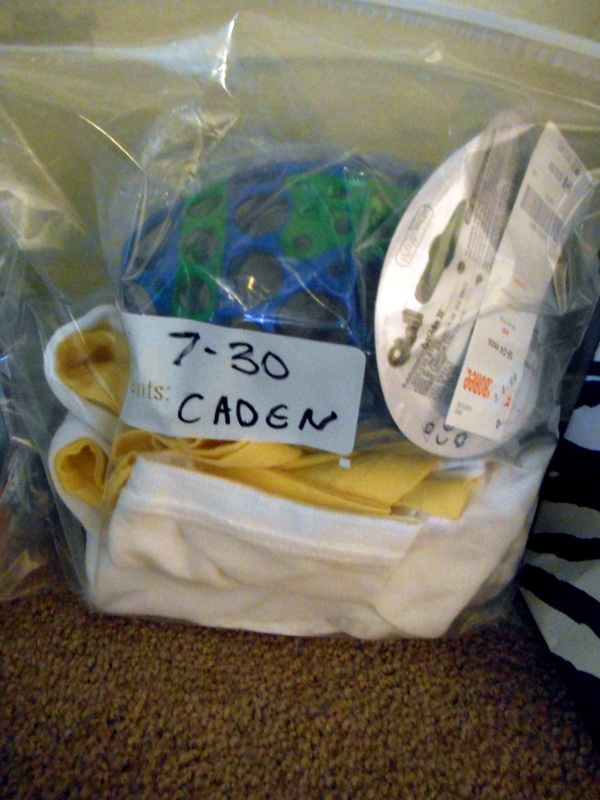 For these I attached sticky notes to label the child/birthday, but the sticky notes are easily removable. I also have a few gifts that I might give someone at some point, like a handmade journal, fairy wands, and a beautiful little green bag which I could put other gifts in. These went in the MISC zipper bag. 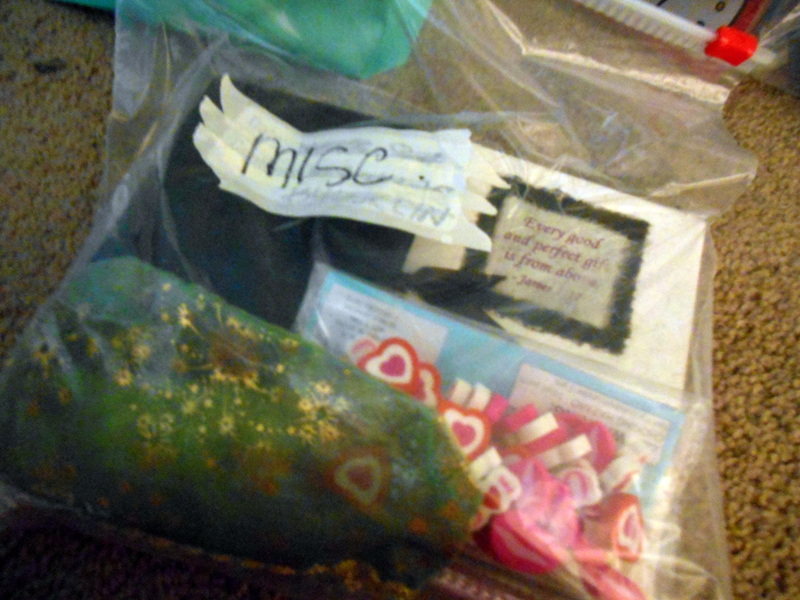 Also, presents for all the kids will go in here – like that bag of Valentine-y heart erasers that I plan on handing out once there are no babies in at least one home. The santa bag on the right side of this picture is for miscellaneous Christmas presents for adults. Right now there’s only one item in the bag, but as we tend to do secret santa and white elephant, we’ll see what gets added! 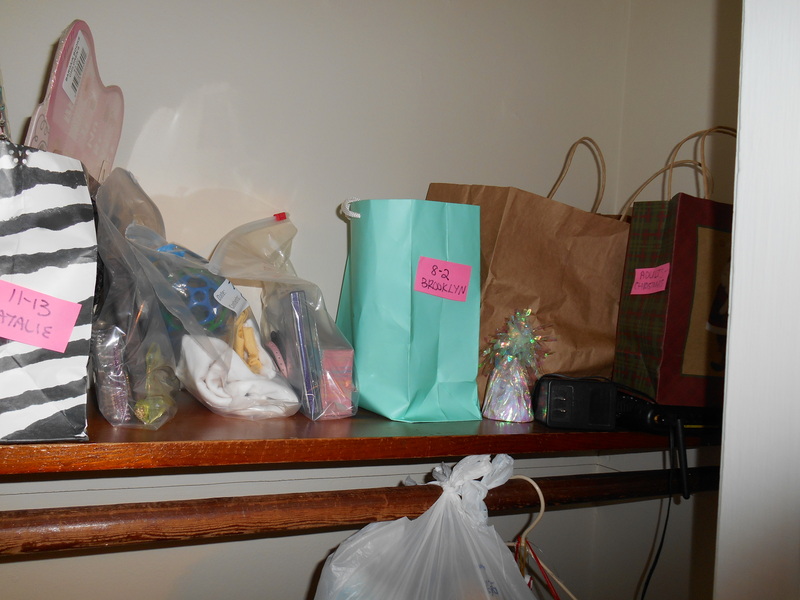 The brown bag in the back is holiday-related but not gifts. This is the shelf of the closet now. 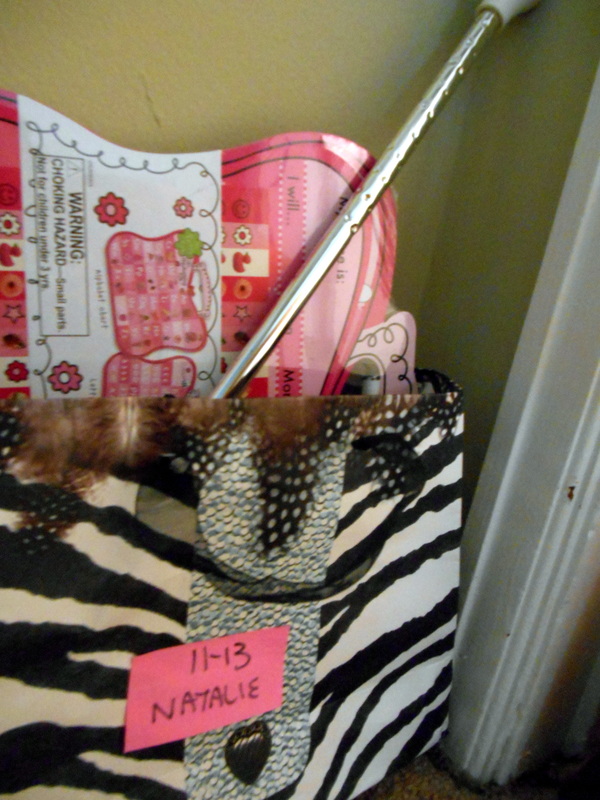 I moved the sticky note labels to the sides of the bags so I could easily view them. Not so bad! It’s certainly better than it was – I had an almost-avalanche trying to get to the presents, and they were not sorted by child at all. Do any of you have a closet or another area set aside for gifts/holiday items? In my big family, it’s a plus to think ahead. 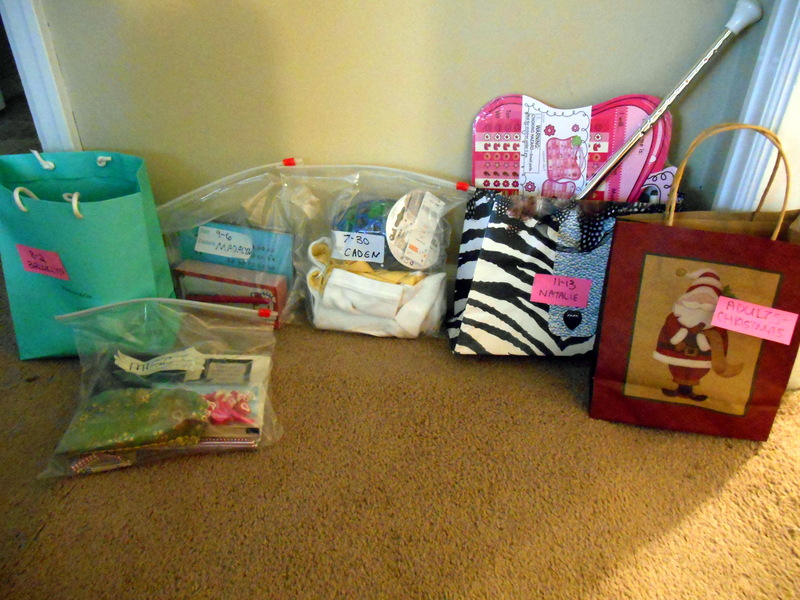 This entry was posted in Declutter, Organization and tagged big family, birthday present, christmas present, clean, cleaning, gift bags, gift closet, gifts, nieces and nephews, organization, organize, organizing, presents, ziplock bags. Bookmark the permalink.